Chai Club!Join our growing community! 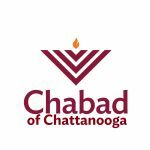 Be a part of the coolest club in Chattanooga, by becoming a Chai Club member. Join the club!